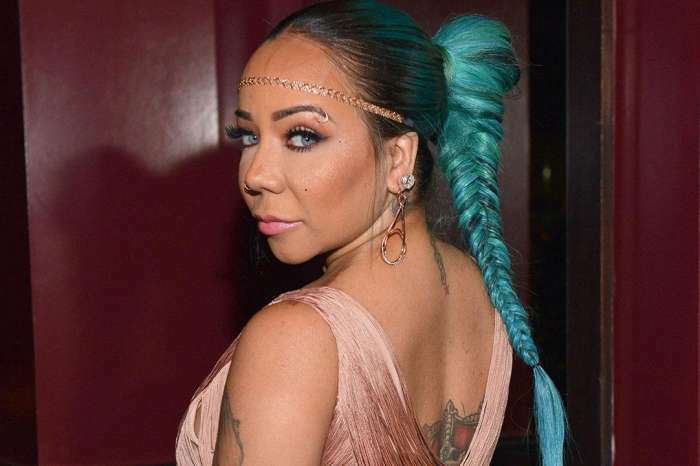 Tiny is terrified that her marriage with T.I. which was recently repaired is going to fall apart while she is on vacation. Here are the details and the reasons for all this. The last vacation that Tiny went on was her 42nd birthday trip to St.Lucia back in July when her estranged husband flew in to surprise her with all kinds of love and attention. Now she is back in the Carribean, Tip has not come to visit her, and this has got Tiny quite on edge. ‘Tiny’s on vacation in the Dominican right now, but it’s been hard for her to relax and enjoy it. Tip is off doing his own thing and hasn’t been giving her much attention. She wants to trust him, but all the old demons of jealousy and insecurity are popping up,’ a source stated. Tiny is really trying to keep it cool because the fastest way to push Tip away is to show weakness. When she started to do her own thing with Xscape, Tip came back to her. The divorce memories are still fresh why would she give him room to cheat? This is pretty difficult especially if we consider the fact that Bernice Burgos is all over New York where Tip is also away on business, and she is looking very hot. Just a lil recap of my vacation in the Bahamas… ?♋️?? “It’s very hard because he’s been spending a lot of time in New York and she knows Bernice is right there in the city too at the moment. That’s a little too close for comfort. 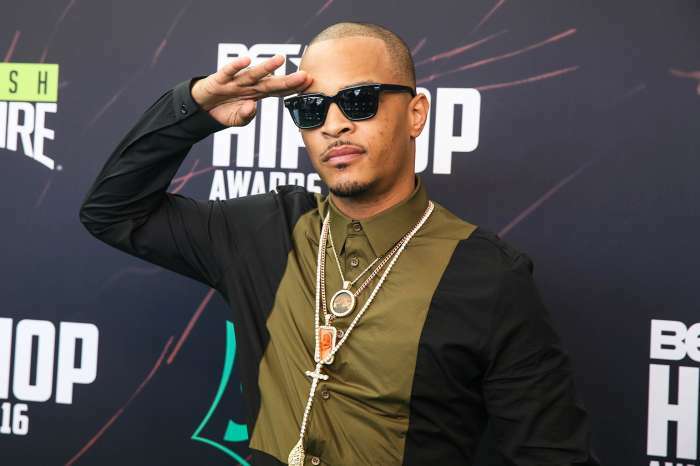 Tip swears he’s never going to see Bernice again, but it wouldn’t be the first time he has lied to Tiny,’ the source continued. If we check Tip’s social media, it looks like he is currently concerned about the hate rally from Charlottesville and President Trump responses. He doesn’t seem to be concentrating on other women at the moment.